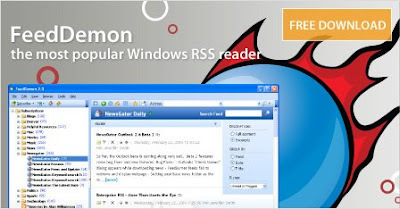 FeedDemon 2.8 Beta 2 - The best (free) way to manage your RSS feeds ~ Android Forever! Says I. You are free to disagree, but I much prefer pulling in my RSS feeds to a standalone client than using a web-based system. And in the client realm, FeedDemon is excellent. Check out the newest beta version, if you dare.